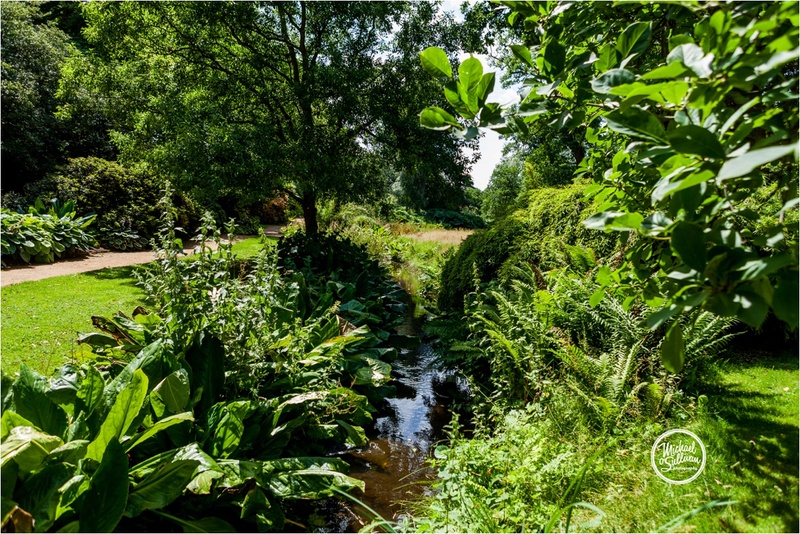 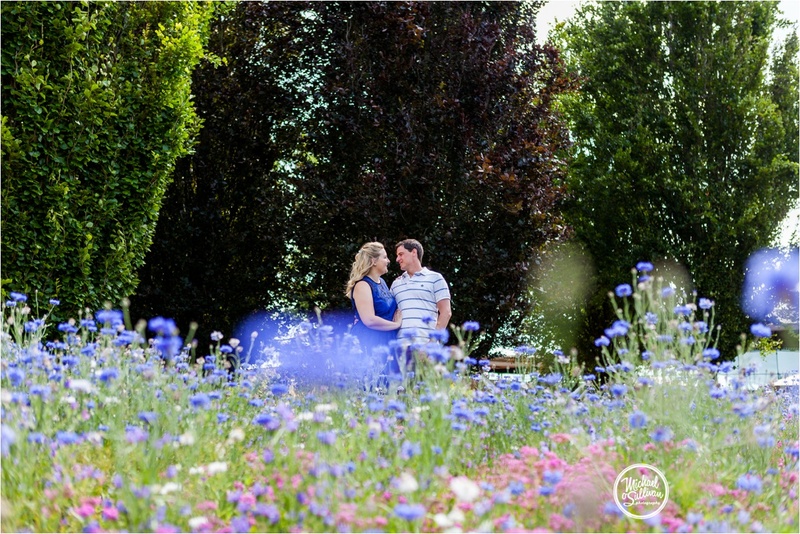 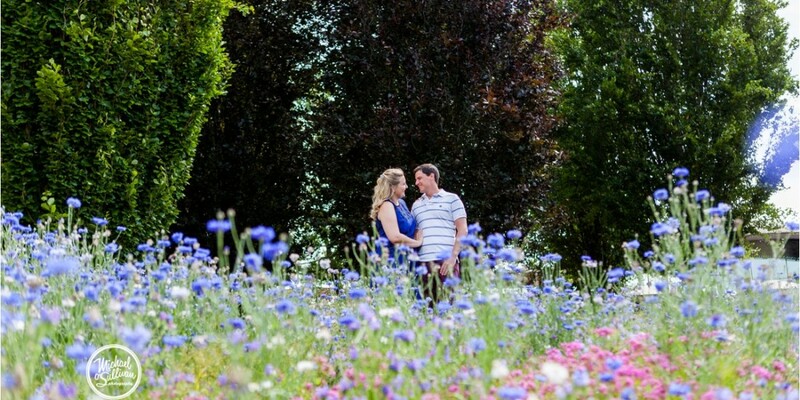 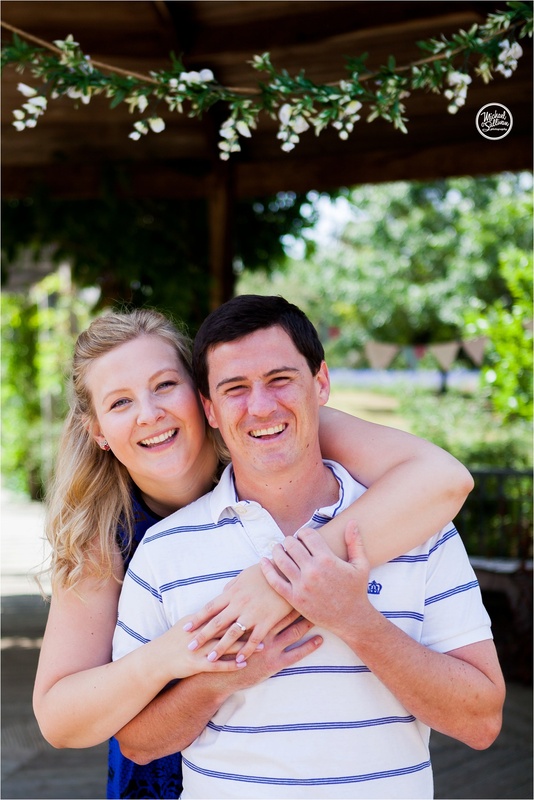 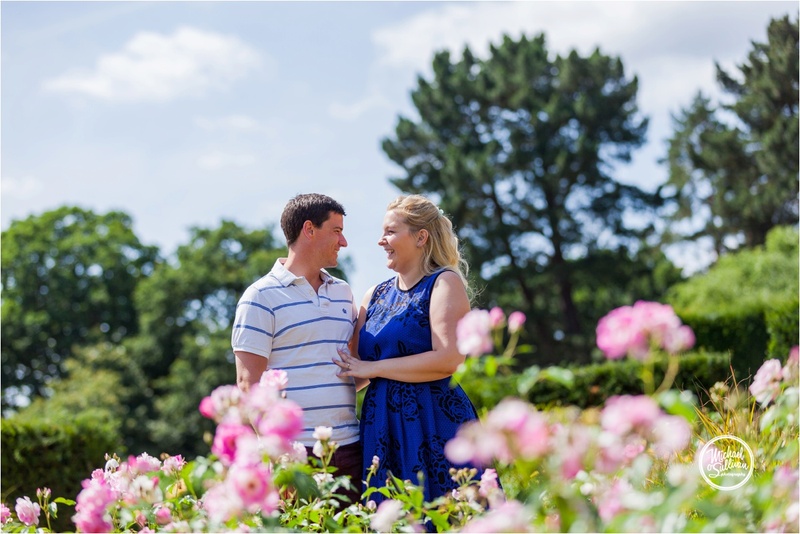 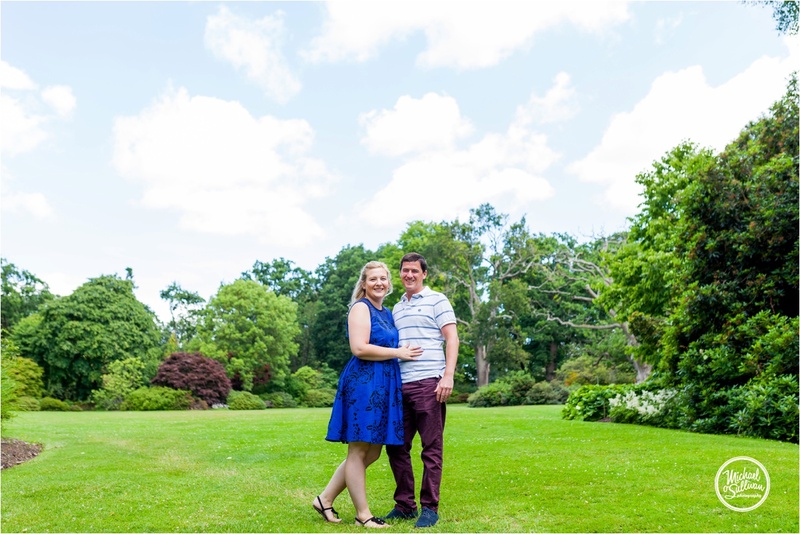 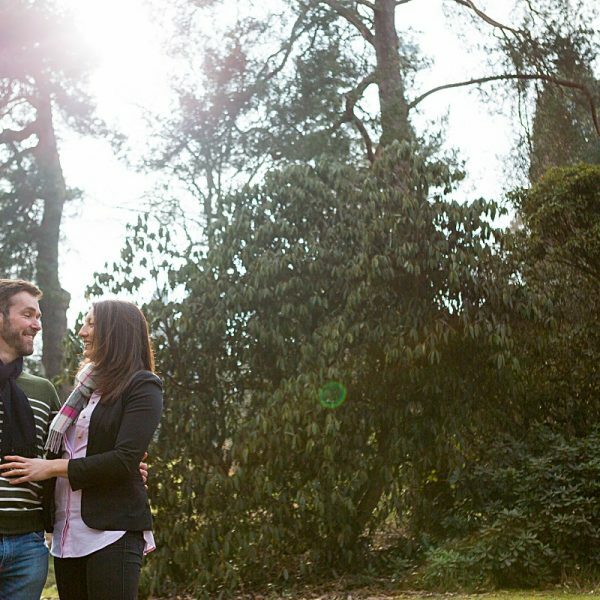 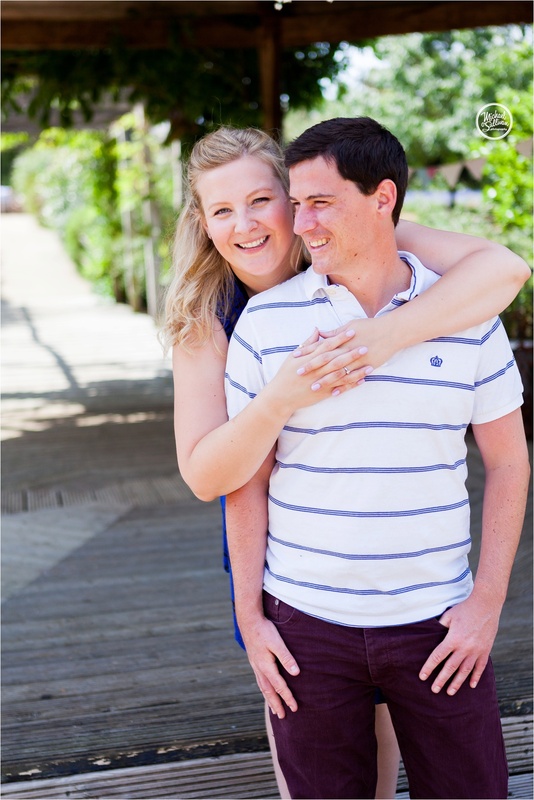 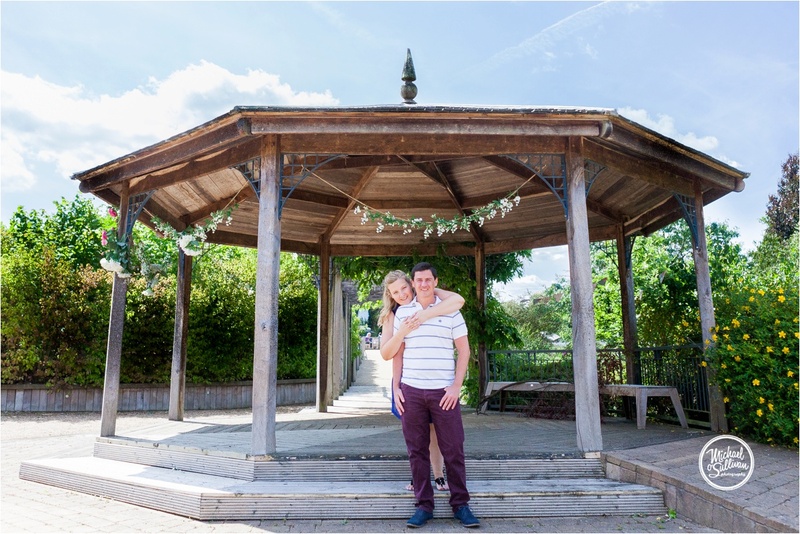 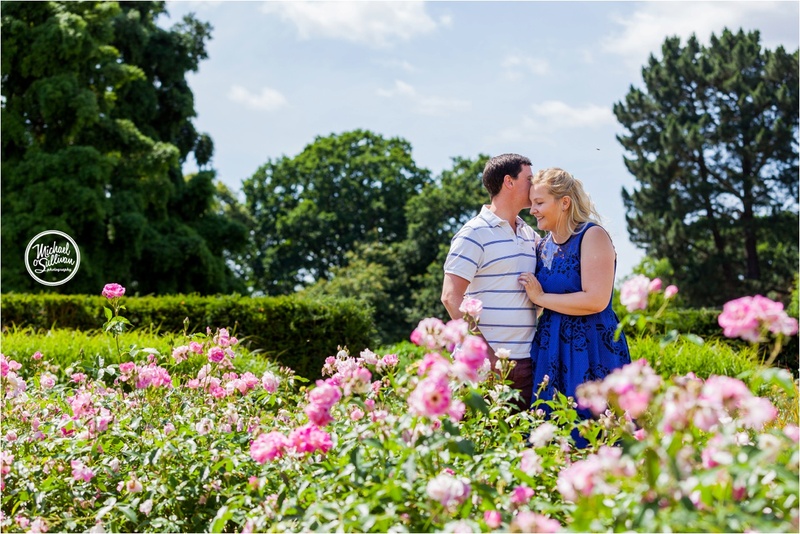 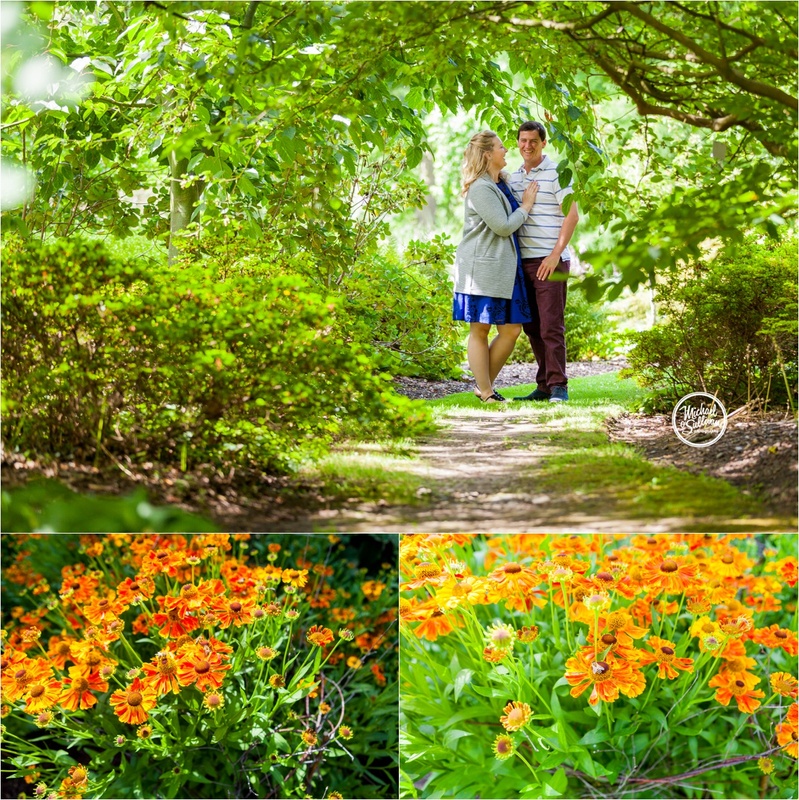 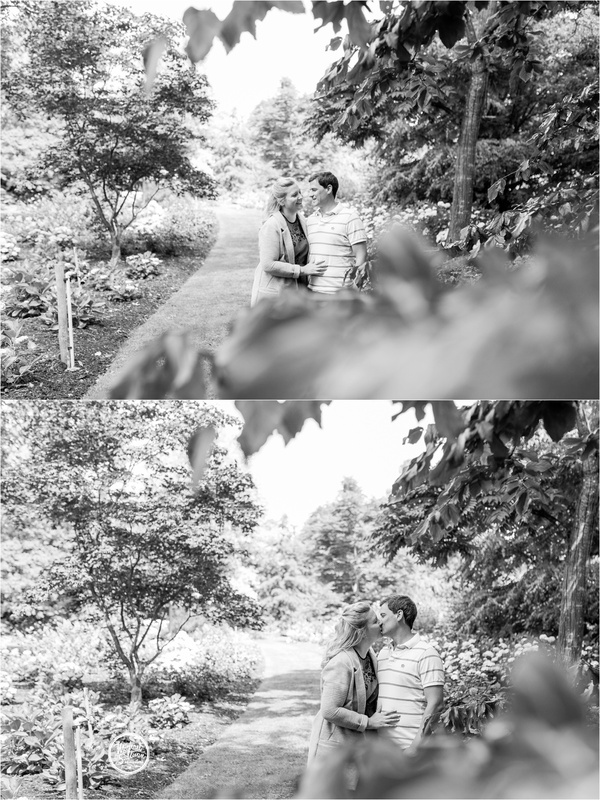 A week ago I had the pleasure of meeting Ashley and Rachel for A beautiful Savill Garden engagement shoot. 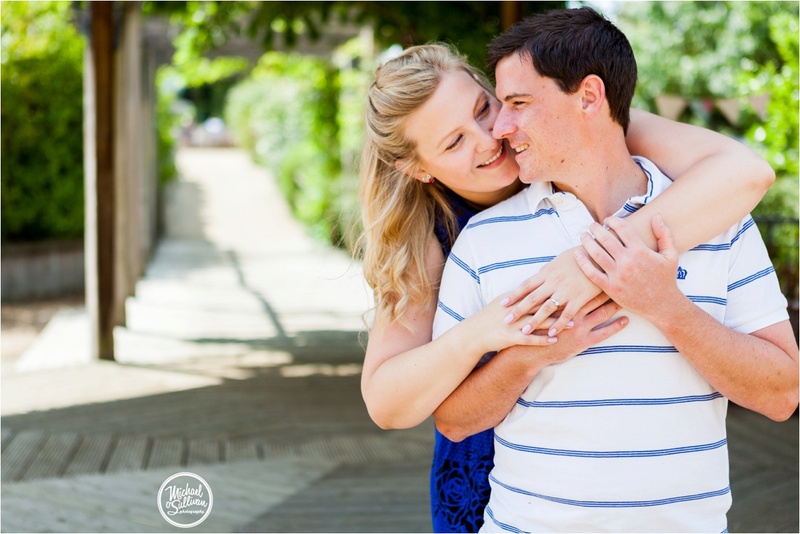 Rachel and Ashley are an amazing couple who have been together for 10 years and you can see just how in love they are with each other. 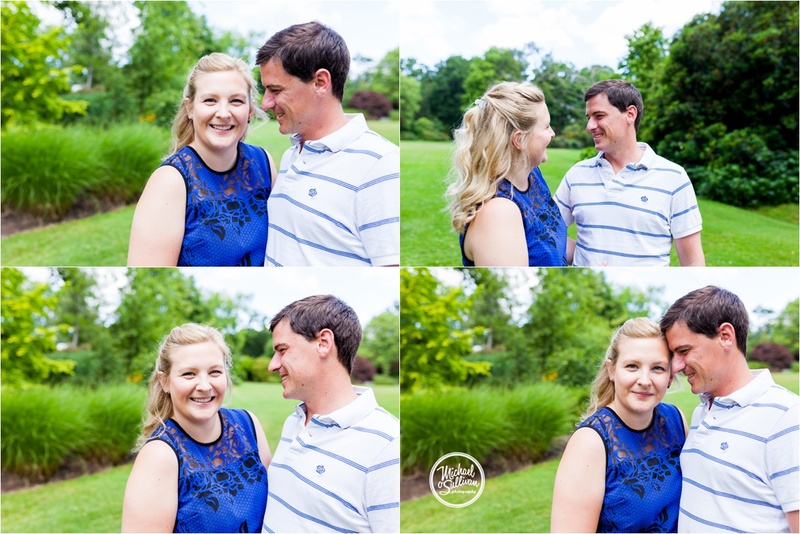 They told me before the shoot how they don’t really do photos and are not really sure how to act in front of the camera; I think we can all see from the photos that being in front of the camera is not something they should be afraid of and they were absolutely awesome to work with. 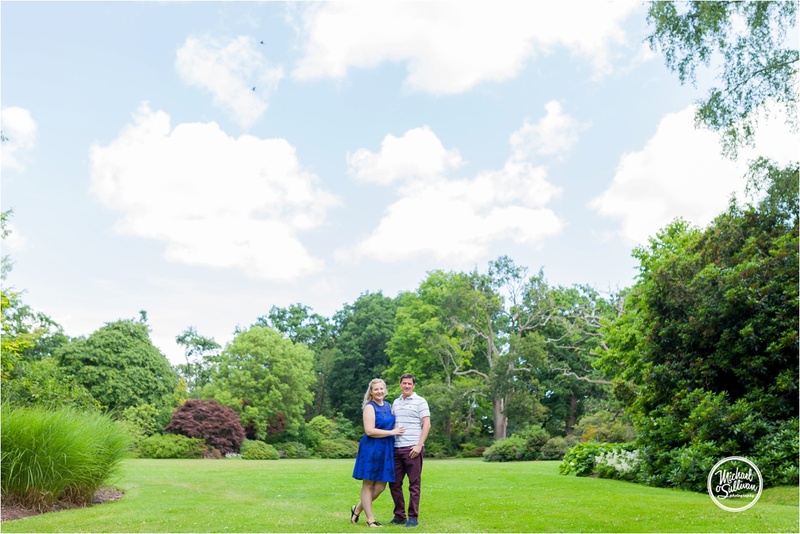 I can’t wait for the wedding at Savill Court Hotel and Spa soon; I just know it is going to be an amazing day. 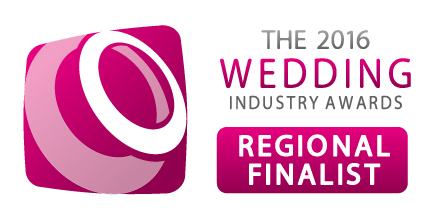 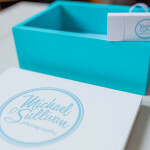 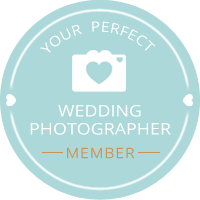 Hi I'm Michael, an award-winning London and Surrey wedding photographer, working across the South East. 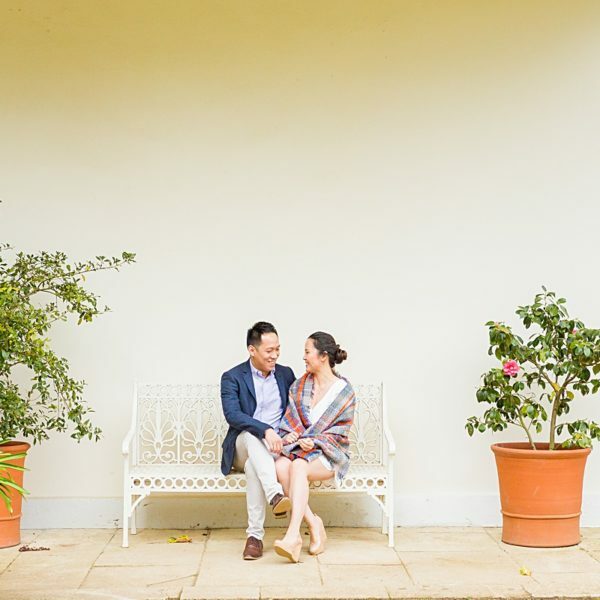 I have a passion for relaxed, documentary style wedding photography and love to capture your day and provide a collection of images with that vibrant creative edge! 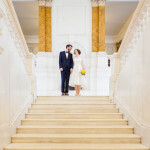 Michael O’Sullivan Photography offers wedding photography, engagement photoshoots and corporate photography in London and the South East including Guildford, Godalming, Farnham, Petersfield, Portsmouth, Southampton, Haslemere, Midhurst, Chichester, Richmond, Maidenhead, Kingston, Hampton, Reading and all the other towns and villages along the way.